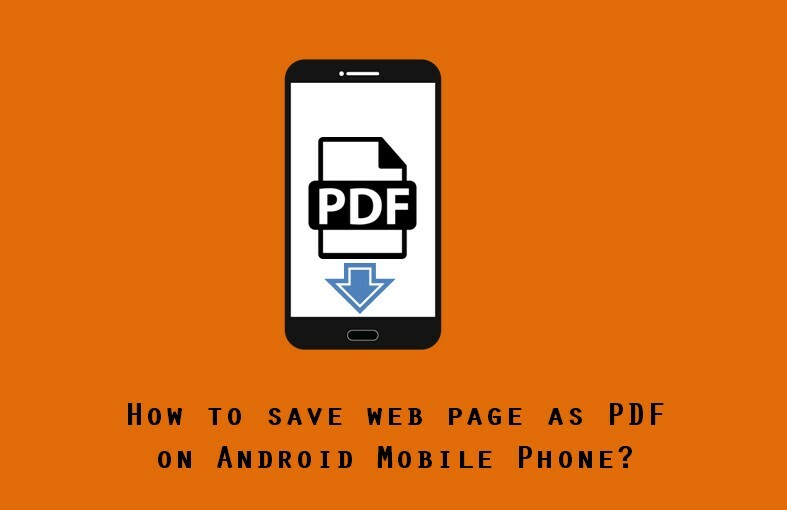 How to save web page as PDF or print to PDF on Android phone? Most of us might have saved web pages as PDF from our desktop browsers. Save as PDF feature is now on most of modern browsers such as Google Chrome or Opera browsers. On Firefox, we can also install and add on to save web page as PDF. On Android phones as well, we can save web pages as PDF for viewing offline without incurring any data charges. In this post, we shall see how to save web pages as PDF on Android mobile phone. In this demo, I am using Google Chrome Android browser on MI Redmi Note 3. The process should be the same on other Android phones as well. 4. Look for "Print". If not in the menu, tap on "Share..."
6. Change print options if required - Paper size, orientation, select pages to print, etc.